Posters never go out of fashion when it comes to attracting people’s attention. 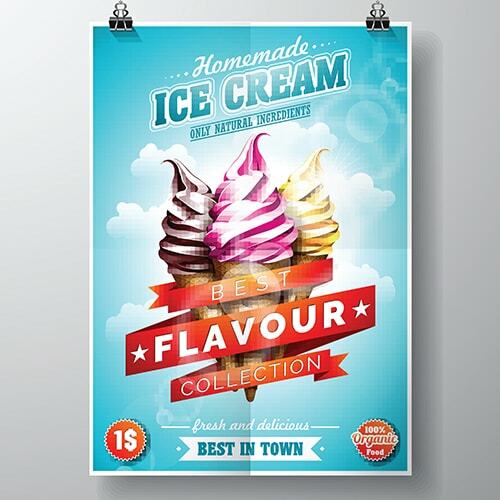 Whether you need to spread any information or promote an image or brand, a poster is a great marketing tool. The rich colors incorporated in posters along with the suitable paper type is important for a successful poster creation. Small, medium, or big, businesses require posters at some point to produce sales. The eye-catching images and designs on a poster are the most significant part that comes with printing. Moreover, a right poster printing contributes to a successful marketing campaign.